After multiple launches in the last few months, NSoft has continued its market expansion by releasing its full product suite on Seven platform to Bingwabet, which the company says represents another important step for its market expansion in Africa. 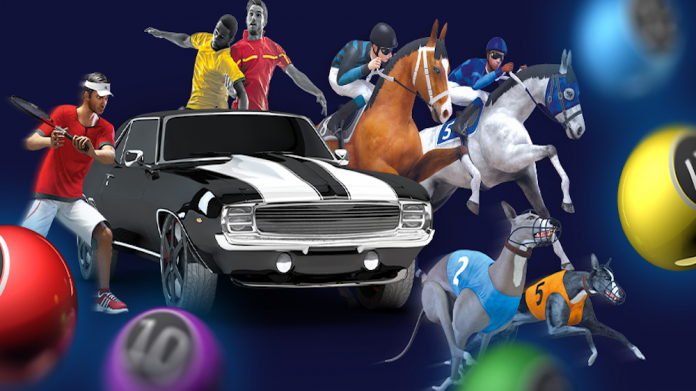 The software solutions company have a range of virtual games and Sportsbook solutions and the firm say its “full platform solution is acknowledged in the industry by delivering higher value to many customers around the world”. NSoft says it is “devoted to creating a business environment which maximizes its customers’ sales opportunities and empowers their company in reaching new levels of growth”.